SOME of the world’s largest mining companies have been asked by a group of ethical investors to make public details regarding every facility they control, said Reuters citing a letter issued to 683 listed resources firms. The letter, sent by the Church of England Pensions Board and the Swedish Council on Ethics, comes in the wake of a tailings dam collapse owned by Vale in Brazil in which some 300 people lost their lives. The companies have been given 45 days to make the information public, said the newswire. “It is essential that investors can establish a clear line of sight on which company has which tailings facility and how that facility is being managed,” said Adam Matthews, director of ethics and engagement for the Church of England Pensions Board, in a statement. “The current disclosures from companies are largely inadequate,” he said. The PRI brings together ethical investors overseeing around $80 trillion worth of investments, said Reuters. 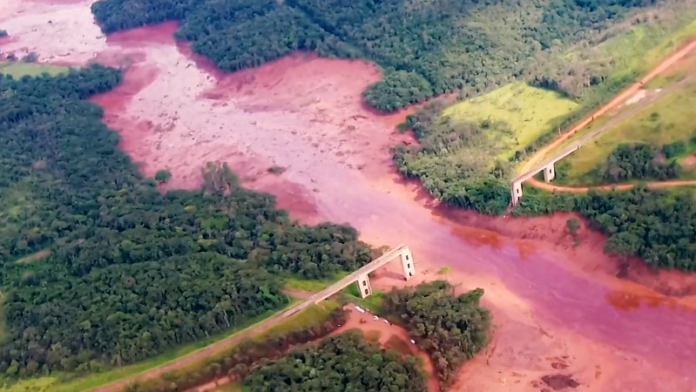 Brazil’s government has banned new upstream mining dams in the wake of the Vale disaster. The new regulation orders mining companies to present independently-produced decommission plans by August and ensure that those plans are executed by 2021. Mark Cutifani, CEO of Anglo American, said in February he had confidence in Anglo’s tailings technology. “We do an independent technical review every 12 months. Where people are talking about independently verifying these dams, we are already doing it,” he said. “What’s happened is a tragedy,” he said in reference to the events at Vale. “We don’t know details about it, but we’ve got strong internal controls on our facility,” he said.